Welcome to the November edition of Inclusion Insight. National Social Inclusion Week is generally held the last week of November, and this year is no different as the formal week runs November 22 - 30. Often there are a number of events held throughout the state (and indeed across the country). Go to www.socialinclusionweek.com.au to find out what is happening in your area or to register an event of your own. While I like to think of social inclusion as just ‘something we do’, which is part of our everyday, a formal week to think about inclusion can serve the purpose of kick-starting some new opportunities, so I encourage you to use the catalyst of the week to hold a street party, or have a BBQ and invite all of your neighbours, or find your own new and innovative ways to start having conversations with people you don’t normally talk to. In my humble opinion what really makes the world go around are relationships and communication, and I think often all barriers and differences simply fall away when we have a relationship with someone. On other matters, I would like to take a moment to congratulate Jess Kain for being a finalist in the Youth Worker of the Year Awards. 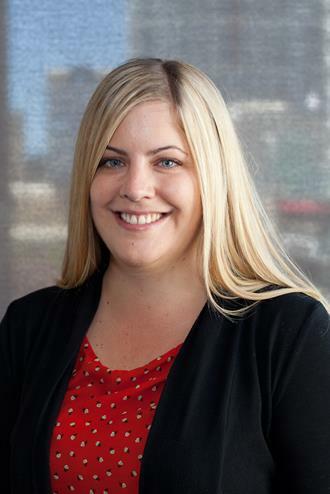 Jess has worked with Inclusion WA for more than 3 years, and has always been passionate about working with young people, and this is a well-deserved honour. 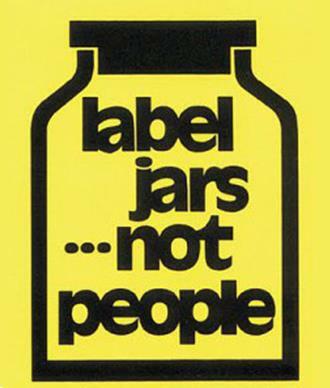 Leighton Jay shares his thoughts on labels and the way they help to shape our experiences with others. Join the conversation by posting your thoughts and comments at the end of the blog post. "I have three children who are all in their twenties. Like my wife and I, they all have disabilities. However, only one of the five of us has had to live most of their entire life to date with that label being a sort of ‘official attachment’ and definitive description." Inclusion WA is thrilled to announce that Jessica Kain is a finalist in the inaugural WA Youth Worker Awards. 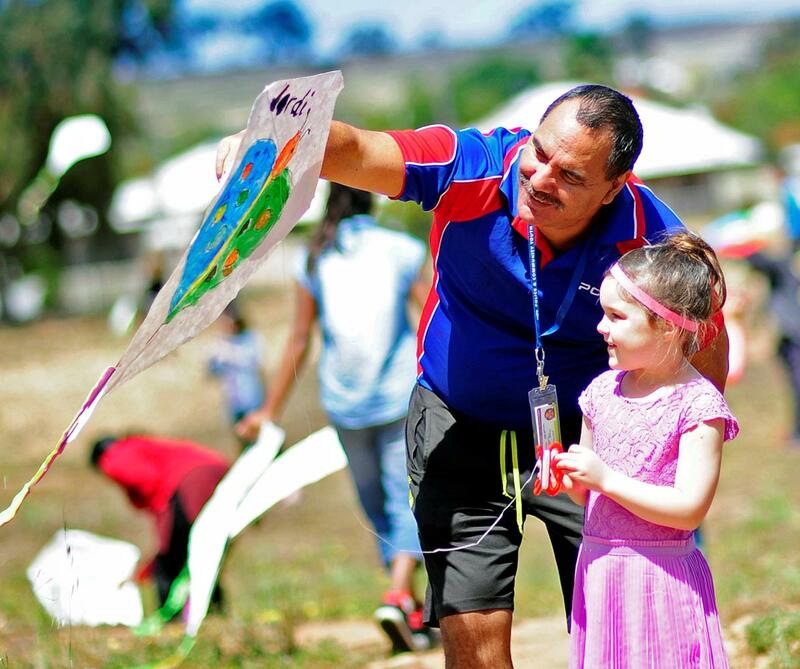 The Western Australian Youth Worker Awards are an opportunity to acknowledge, celebrate and recognise outstanding youth workers in Western Australia and are part of Youth Work Week. Jess and three others have been named as finalists in the Professional Youth Worker Award Category. There are still two weeks left to get your entry in for the 'Inclusion - What it means to me' Photo Competition. 1st Prize wins $400, 2nd Prize wins $200 and 3rd Prize wins $100! The competition is open to 12 - 25 year olds, so encourage those young people to send in their entries! 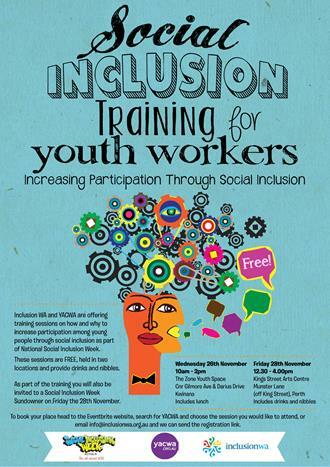 Inclusion WA and the Youth Affairs Council of WA are offering FREE training to Youth Workers as part of National Social Inclusion Week. The training will be held at two convenient locations and gives Youth Workers the chance to learn how to increase participation through social inclusion. 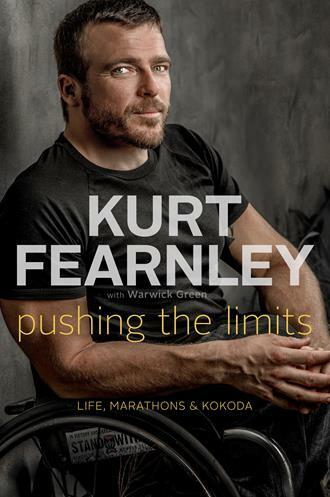 Kurt Fearnley is world-beater in and out of his racing wheelchair. The three-time Paralympic Gold Medallist has won marathons all around the world. His exploits are not confined to wheelchair racing having crawled the Kokoda track and sailing on a winning Sydney to Hobart Yacht Race crew. Born without the lower part of his spine, sitting back and watching life pass him by was not an option. Kurt was encouraged by his family and community to give anything and everything a go. Something he has truly embraced. Kurt will be in In conversation with Russell Woolf, former presenter of Drive segment 720 ABC Perth, followed by Q & A from the audience, book sales and book signing.